Celebrate the excitement of Harry Potter and the Sorcerer's Stone with this amazing art piece. 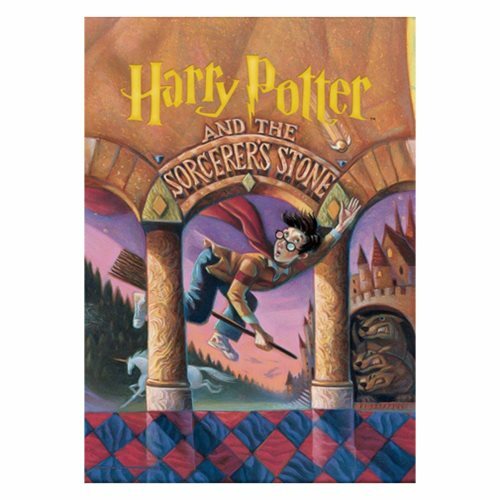 The Harry Potter and the Sorcerers Stone Book Cover MightyPrint Wall Art Print will look great hanging in your home or office on the wall. Measures about 24-inches tall x 17-inches wide.